On June 24-26th, the European container community will gather in Hamburg for ContainerDays 2019. For three days, it will be all hands on deck for containerization, microservices, Kubernetes, and the next generation of distributed applications. Leading container enthusiasts will share their expertise in numerous high-level talks and hands-on workshops. Located in the Hamburg Harbor Museum, ContainerDays is set at the heart of the shipping containerization industry, creating an engaging space for inspiring ideas, and offers plenty of networking opportunities in a relaxed atmosphere. 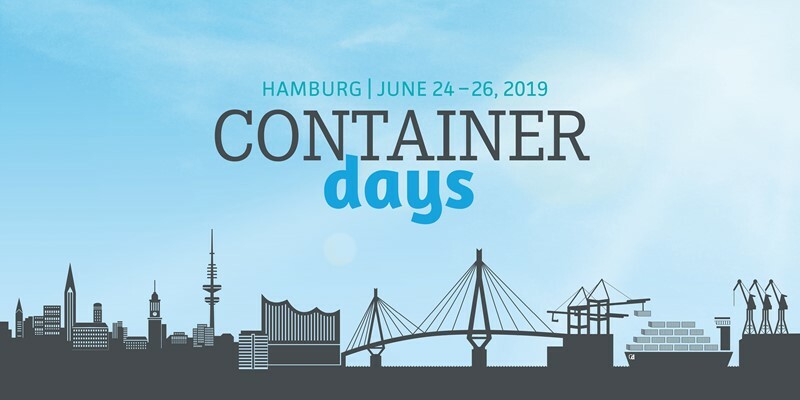 We'd love to have you aboard for ContainerDays 2019 from June 24-26 in Hamburg! Please fill in the following application to submit your proposal for a session. Workshops are scheduled for June 24th. The conference takes place from June 25-26th. Workshops are scheduled for half a day with a maximum duration of 4 hours. Talks are scheduled for 35 minutes, including questions. Lightning talks are scheduled for 15 minutes. Each submission is allowed one primary speaker and one co-speaker. The primary speaker will receive a speaker pass and the co -speaker a 50% discounted conference pass. The Call for Speakers ends on January 31, 2019. We will notify you about the status of your proposal by the end of March. Of course, your personal data is only used internally for planning the program.